“Each of these awards are very significant in their own way,” said Festival founder and producer Pascal Vicedomini. 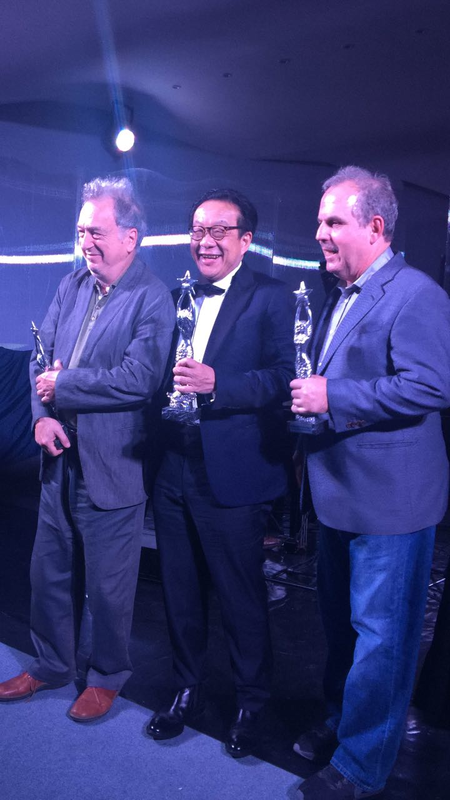 “Dr Francis Yeoh is a true supporter of the arts on a global basis." Previous recipients include James Cameron - (Titanic). Tan Sri Francis Yeoh is Managing Director of YTL Group of Companies. He took over the running of his family company in 1988 and grew it into a global Infrastructure Development conglomerate. In 2006, Tan Sri Francis was awarded the Commander of the Most Excellent Order of the British Empire (CBE) by Her Majesty Queen Elizabeth II. He supports environmental conservation and renewable energy initiatives, serving on Nature Conservancy's Asia Pacific Council. He champions the Arts and co-founded the Kuala Lumpur Performing Arts Centre. He is Regional Chairman of International Friends of the Louvre. In his acceptance speech Dr Yeoh said: "There are thousands of quotes of clever men that allude to the power of music, but for me the most important quote is from God Himself in the book of Zephaniah in the bible. 'God rejoices over us with singing.' Music is the literature of the heart and give us a joy where words cannot reach. Even in a hurting world music can mend many broken hearts. I give all the glory to our Lord Jesus Christ for this special award." Capri, Hollywood 2016 was presided over by Barry Morrow (Oscar-winner for the screenplay of “Rain Man”) and by Israeli singer Noa. This year the Festival revolved around the theme of “Mercy” which included such special guests as director Gianfranco Rosi, whose “Fuocoammare (“Sea of Fire”)” is Italy's Best Foreign Language Film entry in the Oscar's, will be recognized as ‘Best European Film’ and ‘Best Documentary of the Year’; Israeli Amos Gitai, who received the "Capri Award” for his Lifetime Achievements; and to American producer Bill Mechanic, who has been named ‘Producer of the Year’ for Mel Gibson’s "‪Hacksaw Ridge‬". 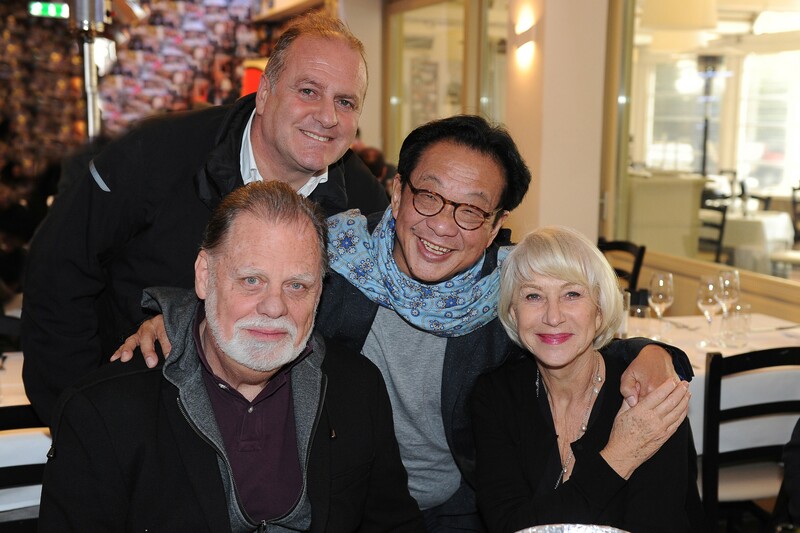 The festival was also attended by Taylor Hackford and Dame Helen Mirren.